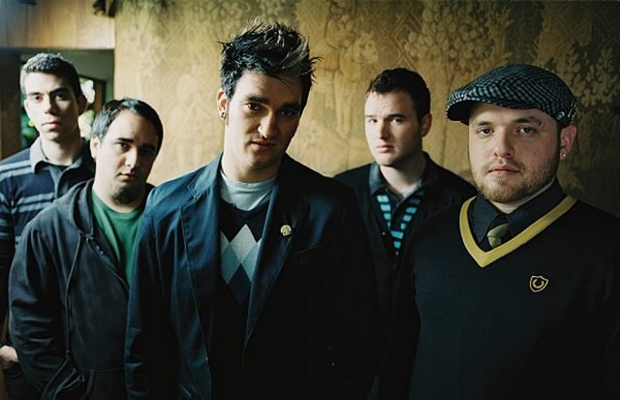 New Found Glory will be embarking on a Sticks And Stones 10-year anniversary tour, performing the album in its entirety. Support will come from The Story So Far (entire tour), Seahaven (11/24-12/3) and Candy Hearts (12/5-12/16). Pre-sale tickets will be live September 6 at 12pm local venue time here. General on-sale begins September 13. View the dates below.